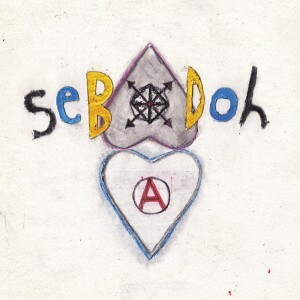 Indie rock pioneers Sebadoh have announced the release of their first new LP in 14 years, entitled “Defend Yourself.” The longtime project of Lou Barlow, Jason Loewenstein, and Bob D’Amico, will release their new full-length album on September 17th via Joyful Noise Recordings (in North America) and Domino Records (in UK / Europe). 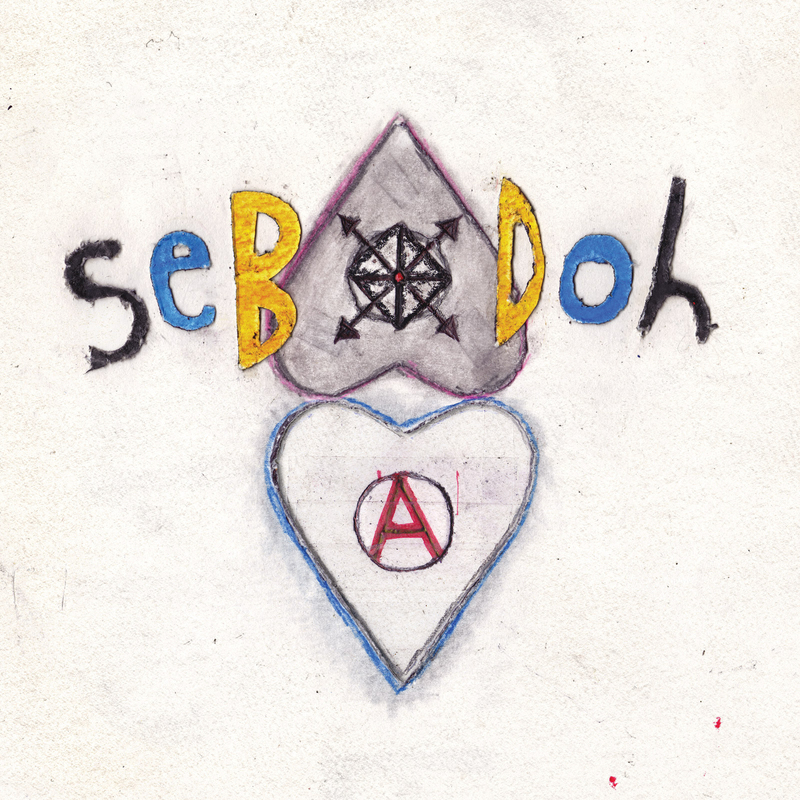 The new album also marks a return to the self-recorded DIY ethos of early Sebadoh albums (“Sebadoh III”, “Bakesale,” etc.). 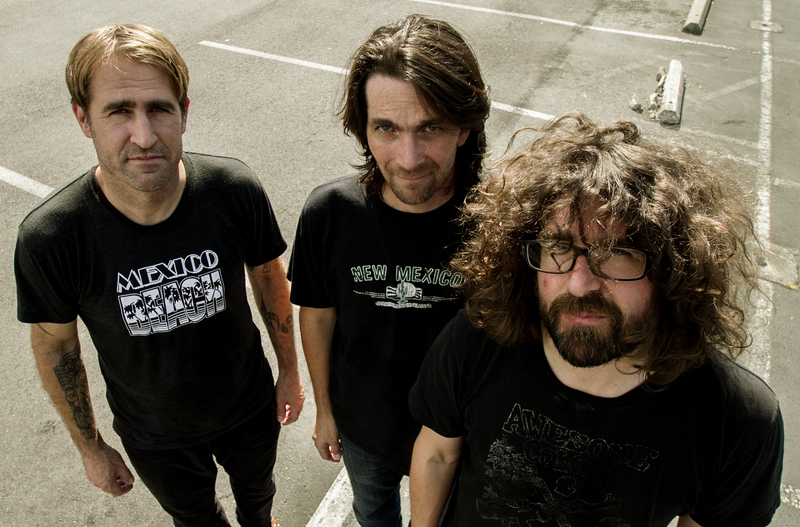 A handful of sour experiences with major labels led Sebadoh to self-record and self-produce their new album. “We did ‘Defend Yourself’ the only way it could have been done: on the cheap and all by ourselves,” Barlow states. Though this is hardly the band’s first experience with home recording, technological advances beyond the 4-track cassette have allowed “Defend Yourself” to easily rank among Sebadoh’s most sonically-engaging albums to date. Vinyl and CD formats feature custom die-cut artwork. The Bonus 7″ (not available for individual sale) features the album outtakes “Imminent Emergency” and “No Wound”. 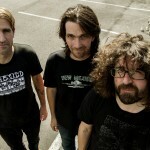 For Lou Barlow’s reflections on making Defend Yourself, check out his thoughts on the album here.